Lately, Customer Centricity and the Customer Experience (CX) has been a huge topic of discussion in the larger business realm, with 74% of businesses rating it their number one priority; but what sort of CX research has been done in automotive retail? 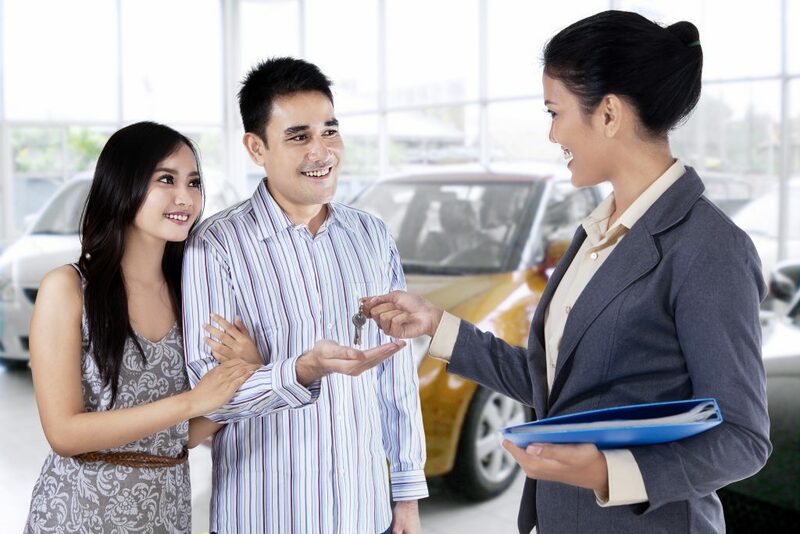 DrivingSales recently published a 16 month-long study wherein they surveyed and interviewed over 1,300 automotive shoppers and buyers on their experiences buying a car. What they found has serious implications for the automotive retail industry. Below, we’ve summarized a few of the key findings, along with what these findings may mean for dealerships. Implication: most dealerships are coming up short on CX. This spells massive opportunity for those that can step up and differentiate themselves with good CX. Implication: many dealership websites may be inadequate at alleviating shopper anxieties and providing them with the information they need to feel confident. Implication: dealerships should focus less on site conversion rates, and more on providing the best possible CX on their website, so as to maximize overall sales opportunities. Implication: establishing trust earlier on the shopping process (online) may alleviate in-store issues arising from a lack of trust. Implication: dealerships who focus on the customer experience could make major monetary gains over their competitors. To learn more on the monetary impact of CX, see our summary on Forrester’s Revenue Impact of the Customer Experience, 2016. Here is the link where you can download the studies.